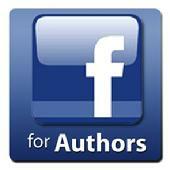 Join 6,500+ of your fellow authors and publishers! 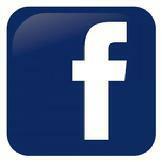 American Book Fest President & CEO Jeffrey Keen shares posts from the publishing and entertainment industries! 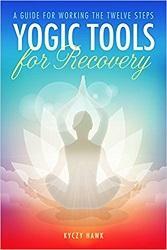 More Health & Healing Books on Bookvana.com! Food is medicine. Hippocrates himself, 16 centuries ago, understood this essential truth about healing. Today, natural-health expert Dr. Joseph Mercola and superstar Australian chef Pete Evans share the firm belief that food can be a powerful tool to reshape our health. In this new volume—a companion to Dr. Mercola’s best-selling Fat for Fuel—they’ve joined forces to put this tool in your hands. Dr. Mercola is renowned for his visionary work in natural medicine; Pete Evans is acclaimed as an award-winning restaurateur, cookbook author, and TV chef, host of PBS’s Moveable Feast with Fine Cooking. 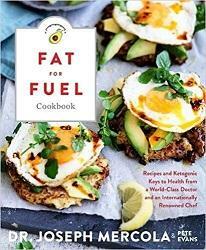 Drawing on their combined expertise, The Fat for Fuel Ketogenic Cookbook is an impeccably researched, beautifully illustrated, comprehensive guide to eating the ketogenic way—in true epicurean style. More Self-Improvement Books on Bookvana.com! Up until now, many of these gardens have only been enjoyed by family and friends. 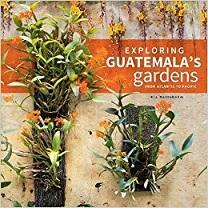 They spotlight innovative design, native plants, natural scenery, and Guatemala’s rich history and culture. Stunning photographs show how plants and architectural features come together to create extraordinary indoor and outdoor living spaces. The book is divided into six regions, each with its own unique topography, climate, and character. New Travel Guides & Essays on Bookvana.com! But Trynne has her weapons, too—her magic, her resilience, her skills at intrigue, and especially, Fallon. 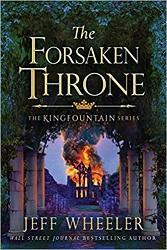 The man who once swore his allegiance to Morwenna now stands by Trynne’s side as they venture into the unknown to protect those they love, reunite with a family scattered by diabolical forces, and safeguard a kingdom…as well as the destiny the Fountain has for each of them. More New Fiction on Bookvana.com! 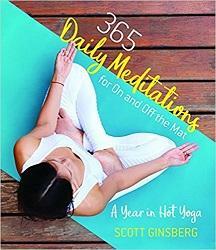 Presenting a year's worth of daily meditations inspired by the challenges and graces of a hot yoga practice, this guide highlights the connections between life as experienced both on and off the mat. Each inspirational meditation draws from the principles of the hot yoga system, offering jewels of wisdom and perspective that can be easily applied to everyday life. In his tender and often hilarious style, Scott understands that the hot room is where we confront our weaknesses as well as celebrate our strengths. The wisdom we learn in those exchanges, from our own bodies, our instructors, and our classmates, is never finished evolving and deepening. The more we practice, the more we learn a new mindset of openness and acceptance, one that we strive to incorporate into our daily lives outside of the studio. 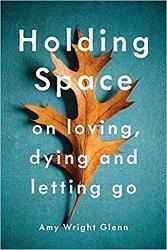 More New & Upcoming Spirituality Books on Bookvana.com! 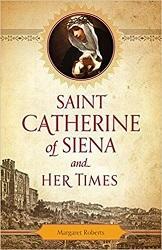 More New & Upcoming Autobiographies on Bookvana.com! More Business Titles on Bookvana.com! 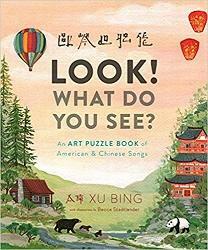 More Children's Books on Bookvana.com! Many parents say "I just want my child to be happy." In this book, Usha Chudasama guides and empowers parents and their children - aged five to eleven years old - to shift negative perceptions and build a strong positive mindset. Parenting is a science. 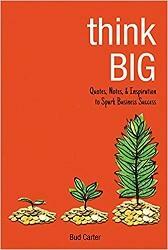 This book lays the foundation to build resilience for life's future challenges. 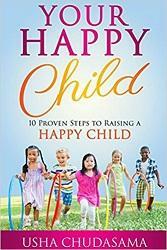 Uniquely, blending the up-to-date theory of positive psychology, neuroscience and holistic practices, this jargon-free book takes you step-by-step through: scripted, fun and practical activities; powerful techniques and strategies; to create the ideal setting for raising a happy and confident child. use a range of techniques to change your child's mindset for self-confidence and happiness. More Family & Parenting Books on Bookvana.com! 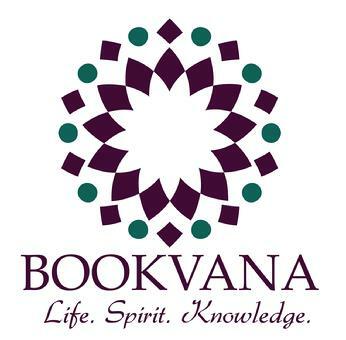 BOOKVANA is a RegisteredTrademark of American Book Fest.